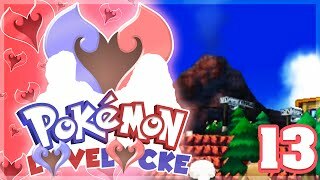 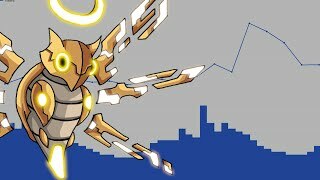 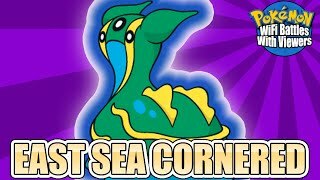 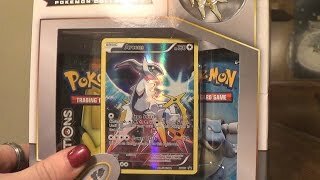 Pokemon Mythical Arceus Collection Box Battle VS The PokeSisters! 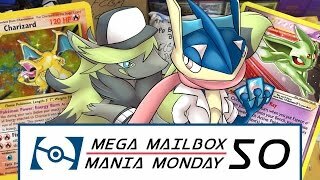 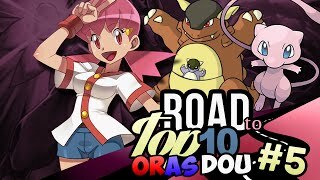 Pokémon Cards - Mega Mailbox Mania Monday #50! 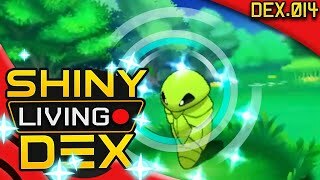 DO POKÉMON SPAWN BASED ON GOOGLE LOCATION KEYWORDS? 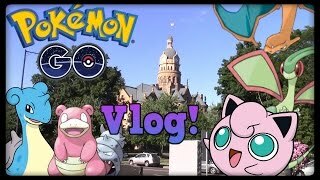 Pokemon Go Vlog #3! 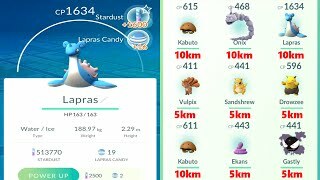 Catching Lapras, Slowbro, and More! 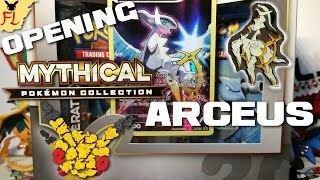 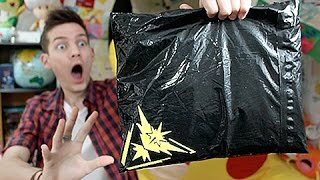 Opening a Pokemon TCG Arceus Mythical Pokemon Collection Box - Generations - WOOHOO! 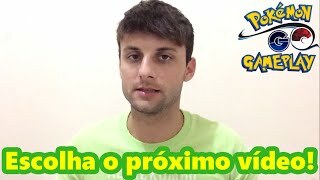 Chocando 9 Ovos Pokémon GO & Batalhando em Ginásio! 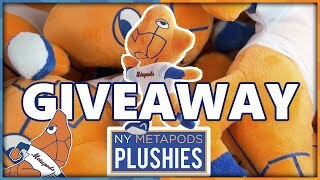 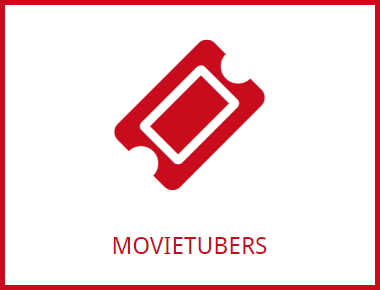 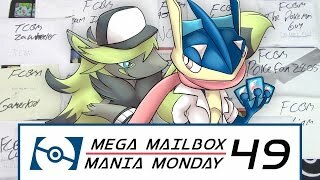 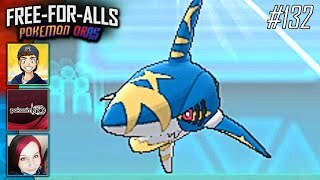 Pokémon Cards -Mega Mailbox Mania Monday #49! 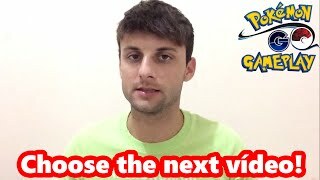 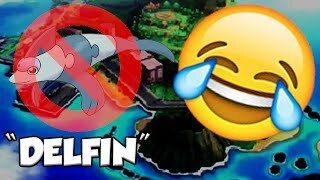 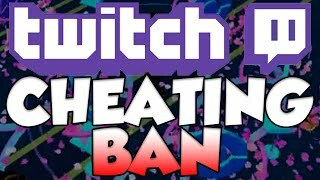 Pokémon GO Gameplay Choose the next video! 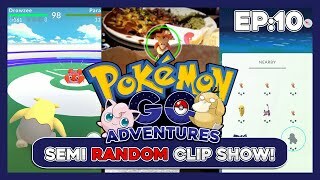 Pokémon GO Gameplay Escolha o Próximo Vídeo! 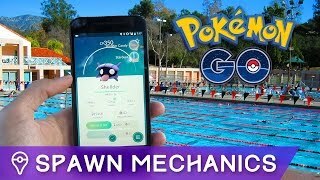 Why Is It So Hard To Catch Pokemon In Pokemon GO Now?! 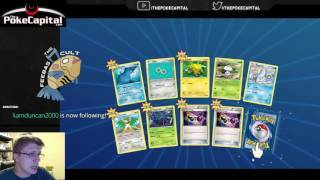 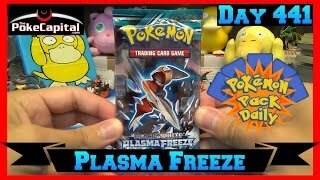 Pokemon Cards XY Steam Siege PTCGO Booster CASE Opening of 216 Virtual Packs!